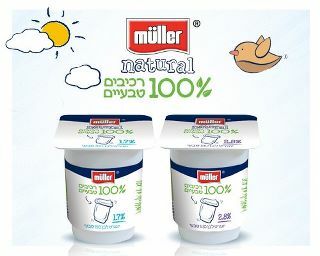 Right now, Muller natural yogurt is offering a coupon for two free yogurt cups! This was my first survey in Hebrew, I used to do paid surveys a lot in the States. It wasn't soo hard, perhaps I'll sign up for one of the survey sites in this country... I'll think about it. Anyone do them? Any of them worth doing? Please recommend. You don't have to be a fan. 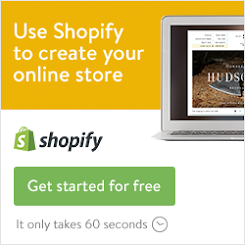 sign up with ipanel. 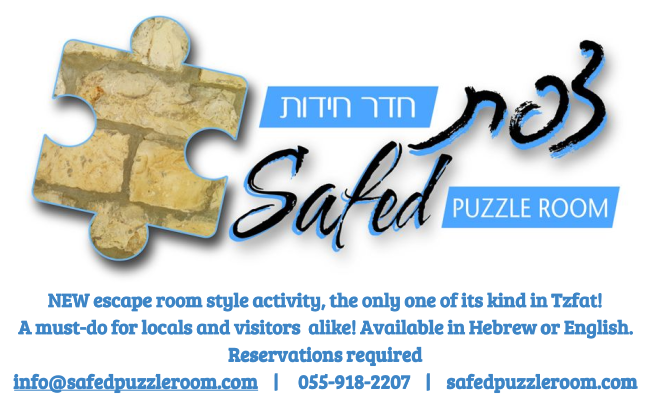 you collect points and when you reach 500 points you get a 50 shekel voucher.